Warrenbrook: Monday 4:30-5:30PM; Wednesday 4:30-5:30PM; Ladies league plays on Tuesday morning. 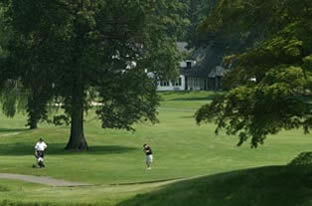 Warrenbrook Golf Course is a heavily wooded and extremely tight, 6,372 yard, 18 hole course. The contours provide plenty of uphill and downhill lies. Gas cars are recommended. 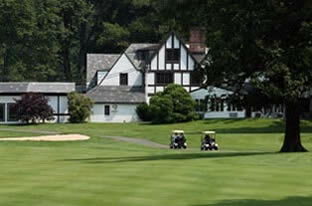 A golf shop and snack bar are available. 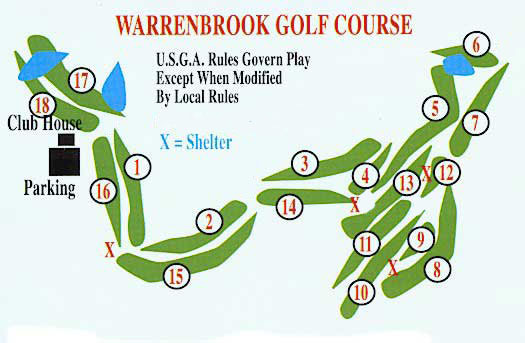 Warrenbrook is located on 500 Warrenville Road, Warren Township. 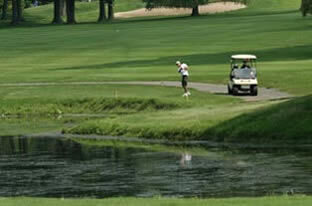 E-mail Golf Operations with any questions or comments. hats, sunglasses, cell phone, keys, etc?